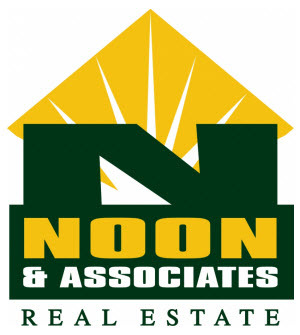 Lot 13 is the corner lot at Southwest corner of Meadow Springs Subdivision. 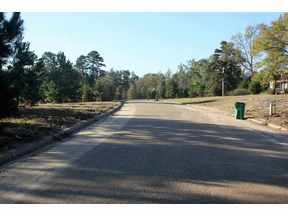 Upon entrance into Meadow Springs Subdivision, Lot 13 will be last available Lot on right. Lots 1-8, 11-20 41 and 42 in the Meadow Springs Subdivision are for sale. Lots are ready for new construction. One home already built on Lots 9 and 10. Subdivision includes paved road with curbs installed. Water and electrical are in place at all lots. There are restrictions.